One out of five people in the world is Muslim; only 18 percent of those, however, are Arab. Ernst moves away from a Middle Eastern bias, addressing the pluralistic nature of Muslim societies and thought. Framing his argument in terms of religious studies, Ernst describes how Protestant definitions of religion and anti-Muslim prejudice have affected views of Islam in Europe and America. Ernst also covers the contemporary importance of Islam in both its traditional settings and its new locations, and provides a context for understanding extremist movements like fundamentalism. 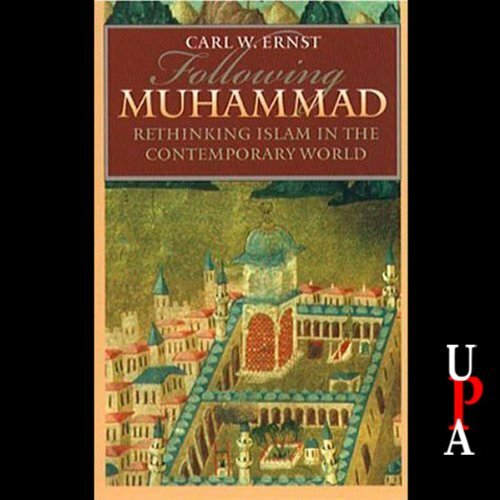 With translations of selections from Islamic texts, some appearing in English for the first time, Ernst offers access to Muslim voices and key themes, particularly the central role of the Prophet Muhammad. He concludes with an overview of critical debates on important contemporary issues, such as gender and veiling, state politics, and science and religion. A concise selected reading list provides a helpful guide for future study. This engaging introduction to Islam should be every non-Muslim's first resource for learning about a religion that is a major presence in the world. The book is published by The University of North Carolina Press.